We All Have A Heritage — The Culture C.O.-O.P. We invite you and your organization to join the Culture C.O.-O.P. and our partners in the “We All Have a Heritage: Many Cultures, One World” Campaign. It’s as easy as 1, 2, 3! Who we are, who we serve: The Culture C.O.-O.P. (Caring, Open-minded, Optimistic people) promotes understanding and respect for diversity/equity, cultural competency, literacy, and quality education for all. We inspire people to live out their purpose by reaching their full potential, and we accomplish our mission through dynamic presentations and research-based multicultural products that incorporate the arts. We serve people of all ages and backgrounds and create new paradigms that highlight our common humanity while increasing cross-cultural awareness and understanding. 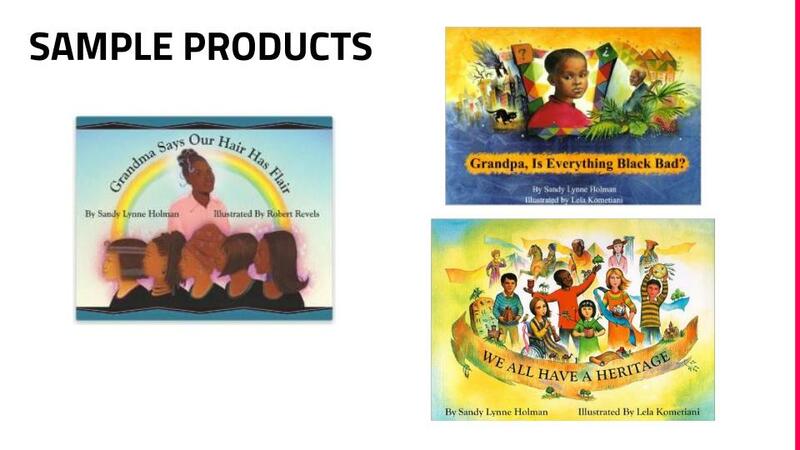 What: The “We All Have A Heritage” Campaign is our national campaign to promote diversity, cultural competency, and quality education through reading and culturally relevant, responsive activities. Since reading is an indicator of success in schools, the centerpiece of the campaign is a book and a kit of cultural materials to individualize and implement the simple teaching suggestions. The kit reinforces the similarities we all have as people, while honoring our differences. When: The Culture C.O.-O.P. campaign will continue with the common goal of partnering with families, education, businesses and the community until the needs of all children have been served. Where: The campaign kick-offs were held in California and New York, targeting a national audience. Educators and students were the first target audiences, and programs for neighborhood, community and business organizations will be added. How: Partners in the campaign agree to the basic tenets and declare support for the use of the campaign kit. 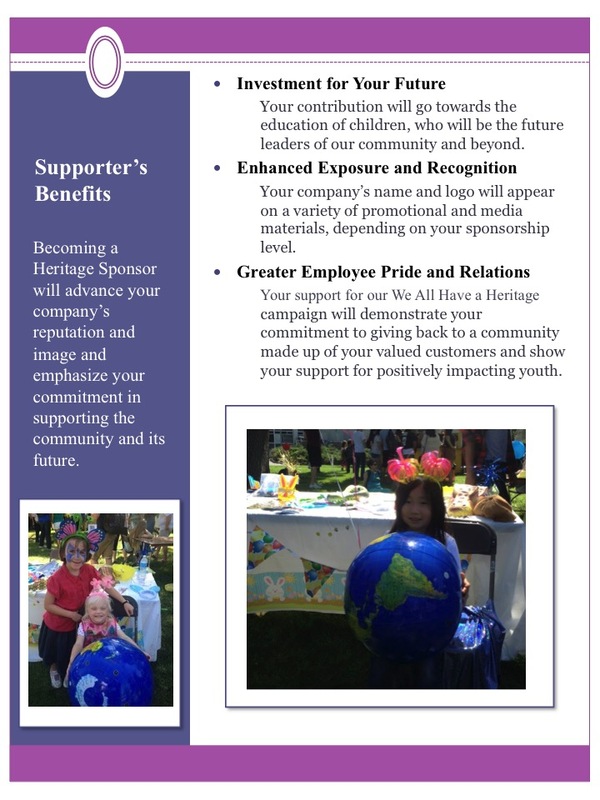 School partners agree to sponsor a “We All Have a Heritage” event or presentation within one year of signing. The kit can be enhanced with optional presentations from the Culture C.O.-O.P. staff and their partner organizations. Supporting partners agree to sponsor purchase of the kits and one multicultural event within the year. Participation in the campaign can range from very simple commitments to a broad comprehensive approach. Why Now? We are living in a world where our ability to work together is critical. A cornerstone of success is understanding and serving diverse people. We become more effective when we understand cultural differences and similarities. These activities enhance our potential by supporting reading and a strong educational foundation. We invite you to join us in making a difference in your community. Do something wonderful and make a difference!